Two-leggedness isn't as easy as it looks. Robotics are going to figure in every aspect of the technical society of the future. Sometimes, transportation comes down to walking. Our transportation systems have to learn to walk, too. 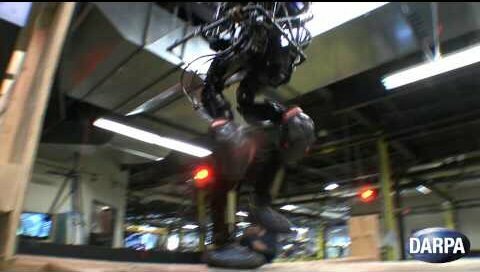 This video is in the video playlists Transport Future Robotic.